so sitting with a drink looking at this view. This entry was posted in A day out, Art, artists, Life, Painting, Uncategorized, watercolour and tagged art, artists, St Ives, Tate St Ives. Bookmark the permalink. Lucky you! 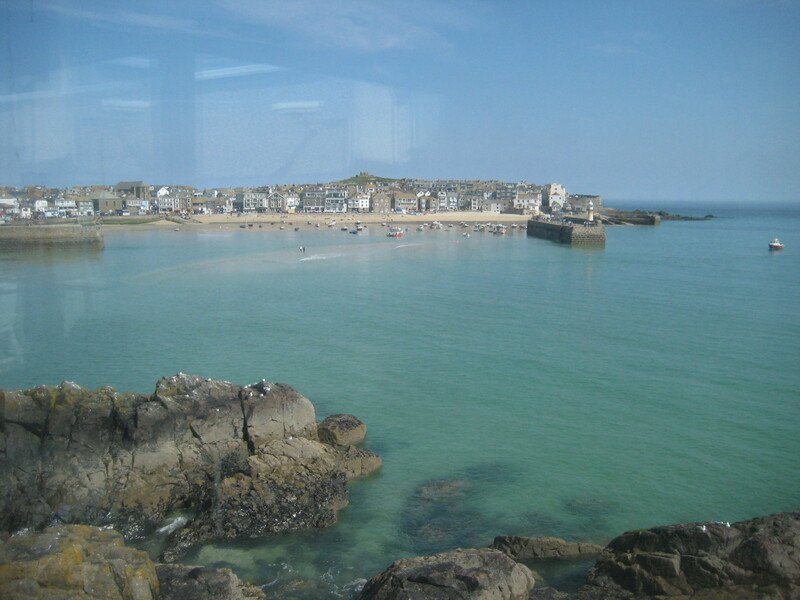 I love St Ives! !.